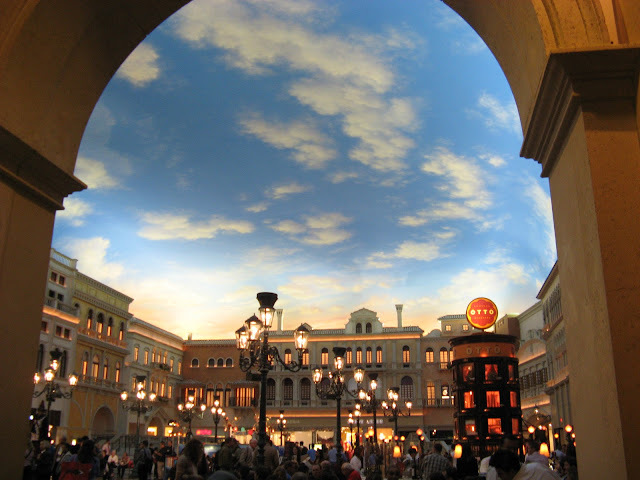 I just attended my first SHOT Show (Shooting Hunting Outdoor Trade Show) at the Sands Expo & Convention Center in Las Vegas, Nevada... It was alot of fun and alot of walking, but I'm finally home and I've got a bad case of the flu. Time for lots of rest of my part. 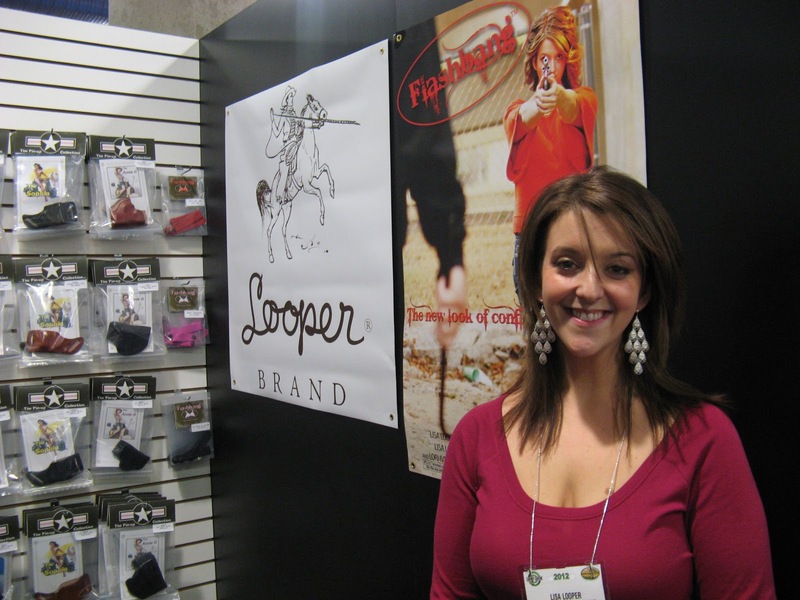 The Looper Law Enforcement and Gun Tote'n Mamas booths really caught my eye since they showed several new women's products coming out in 2012. Gun Tote'n Mamas carries a full line of Concealed Carry purses and Looper Law Enforcement offers the Flashbang Bra Holster & also a full PIN-UP Holster Collection. I already reviewed one Gun Tote'n Mamas purse on my YouTube channel (GTM-99 Raven Bag), and I will also be reviewing several holsters from Lisa Loopers Pin-Up Collection. Sigs are the only 9mm I have ever carried and I don't plan on ever carrying anything else! Glad to see you posting once again. Hope you get to feeling better real soon. Looking forward to your HD videos. Chicks with guns. Now that's hot. As always, great job. Hope by the time you read this, you are over the flu bug. Keep up the great work so we all can learn. Thank you for sharing. just want to say thanks for the great vids on holsters. I'm a guy but don't like to wear frumpy clothes and when i get my ccp your tips will be a great help for carrying in comfort and concealment. Just a thought but if you're gonna put the Amazon ad on the footer of your blog, why not put your Wish List somewhere? You were gifted a cool knife already, right? Obviously people find you worthy of gifting. Hi dear. This is a happy thing. Any objection's of highlighting your site, please feel free to tell me. 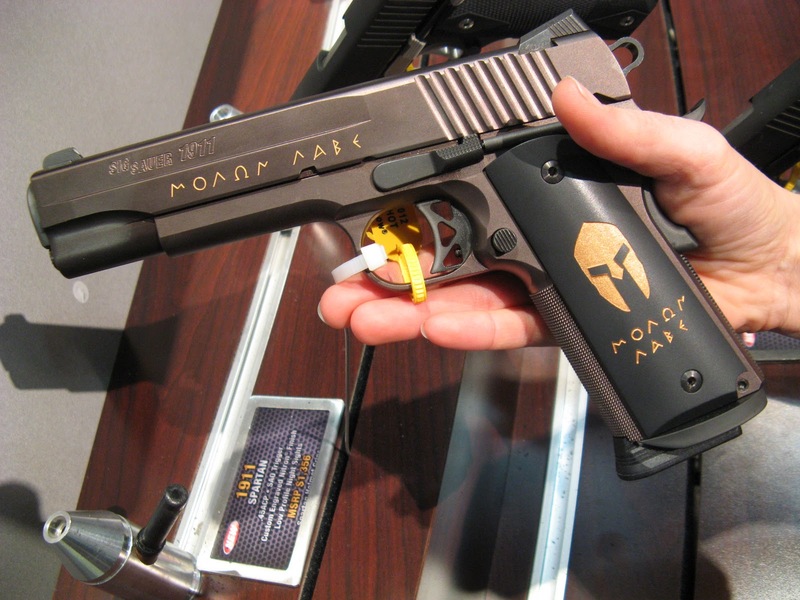 "Politically Depressed" the Ranch Chimp Journal"
Any reviews coming of the flashbang for small 380s ie bodyguard or lcp? Anyway, I read the article from USCCA, and it was very helpful. I own a Sig Saur 40. Any recommendations? 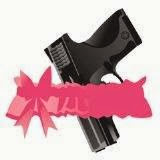 It looks like most women carry 9mm. Is that because it is significantly smaller? I would have to purchase and learn a new gun if it makes that big a difference. Love all the preparedness aspects to your blog, I've been active in that world for over a decade. I'll be spending more time on the site as possible-- it is gardening season so there isn't much time now. Falia I think you created a great blog. Have you thought about going to the Best Hunting Knife Sale You might want to try them out and find the best knife for you. You will find them as fascinating as those guns. Thanks so much for this post! I have tried all of your CC suggestions and can't conceal anywhere on my small frame. However after seeing this post I looked into the flashband, and even as a small-chested female it works beautifully. I really hope that you do a youtube video on your opinion about the flashbang. Ive gone from always being uncomfortable when I try to cc to being confident and comfortable! Thanks!!!!!!!!!!!!!!!!!!!!!!!!!! Hey are you still traveling? Haven't updated your blog for 6 months. I would love to know your opinion of the FlashBAng bra holster. We sell at Gun Shows and SW FL and we have had a couple of people ask for this product. I sell a lot of GTM99. 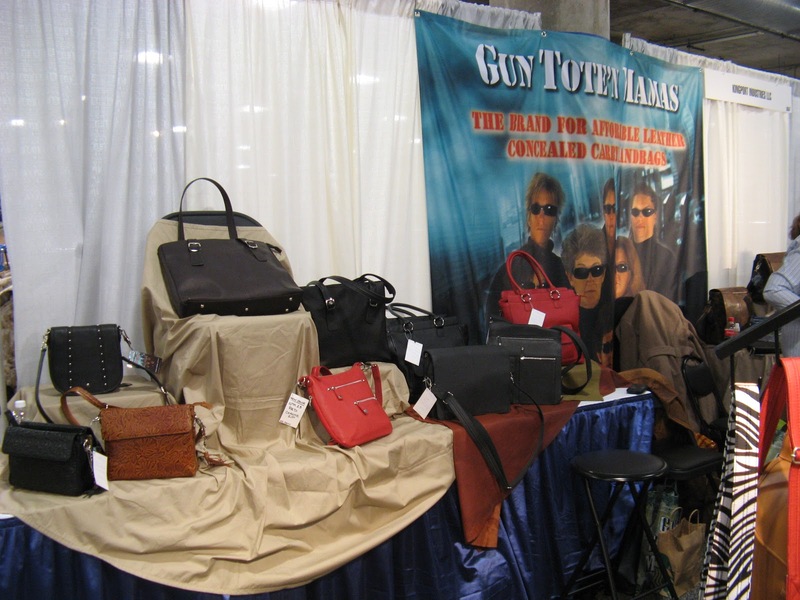 Of course we carry all styles of purses with concealment but I always recommend and I demonstrate cross body. I have also just started using a fanny pack because I got a dog and it will allow me to carry everything I need for her, identification and my gun of choice. Thank you for your video, I quite often refer to it when selling the GTM99.